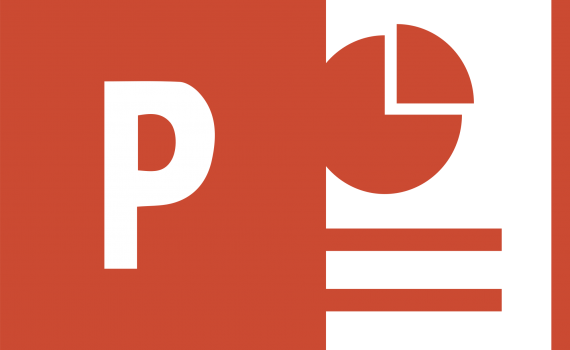 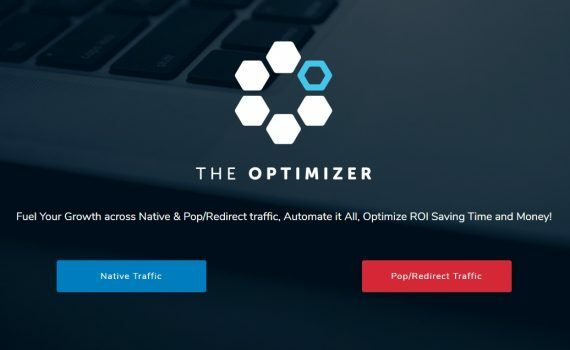 TheOptimizer Review: SCAM or LEGIT? 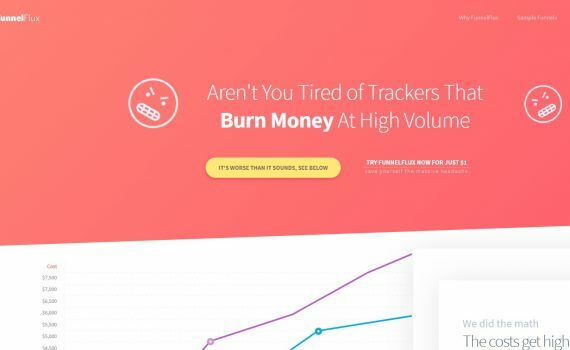 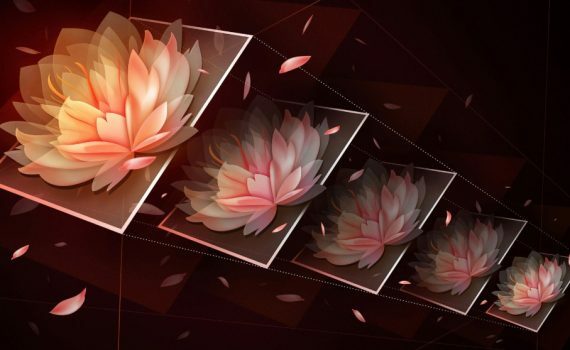 Funnelflux Review: SCAM or LEGIT? 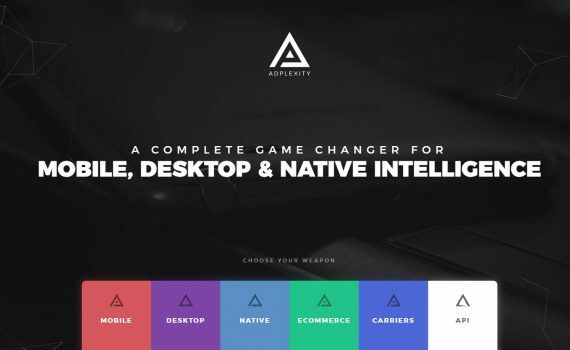 Adplexity Review: SCAM or LEGIT? 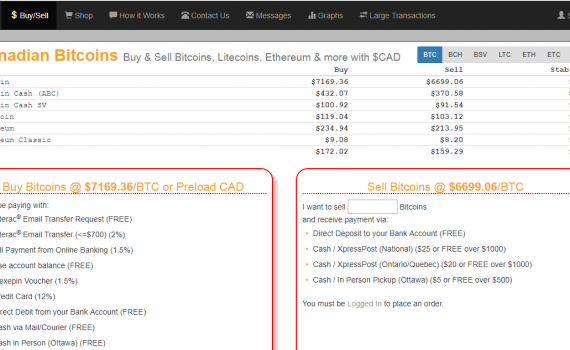 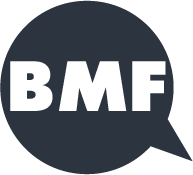 Canadian Bitcoins Review – Scam Or Paying? 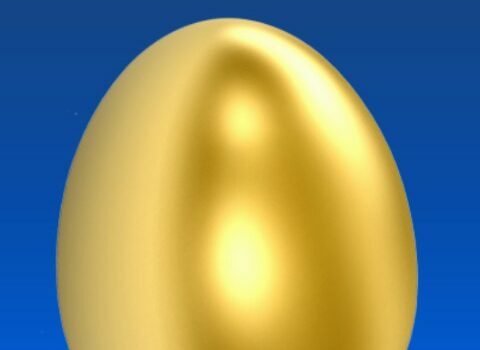 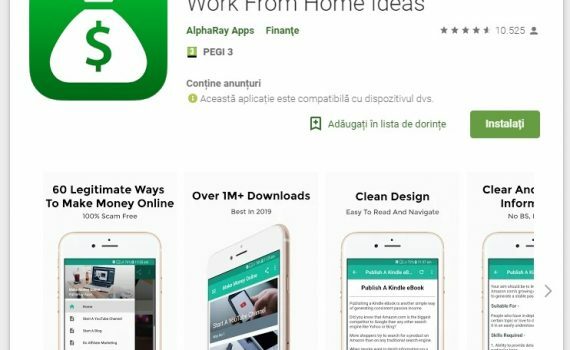 Make Money Egg App Review – SCAM or LEGIT? 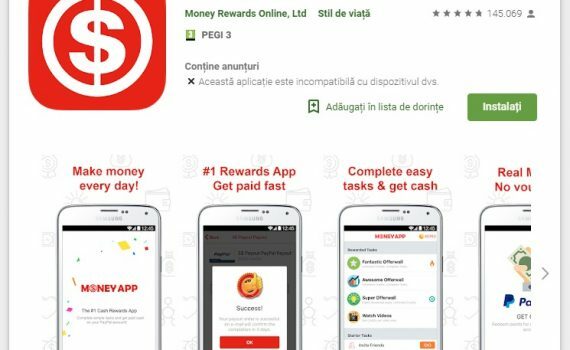 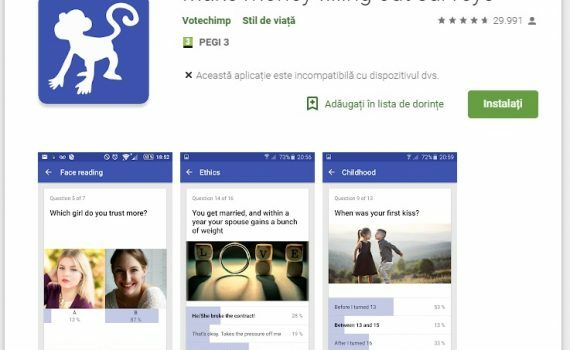 Make money filling out surveys App Review: SCAM or PAYING? 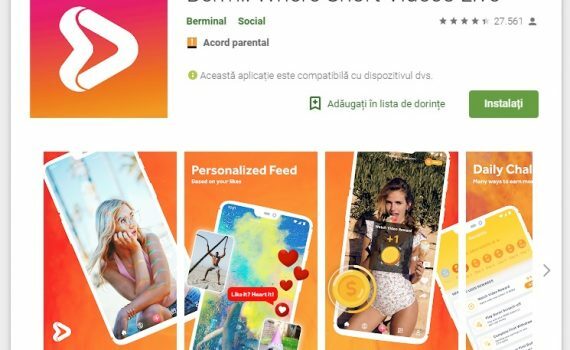 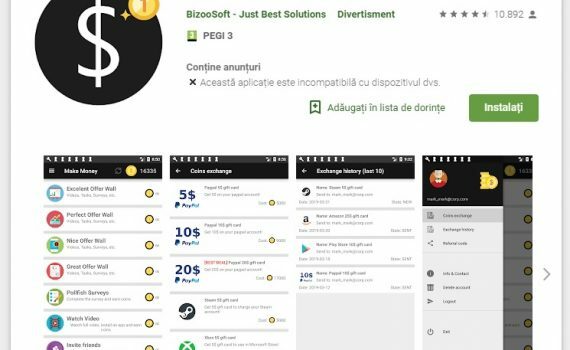 Bermi App Review: SCAM or LEGIT? 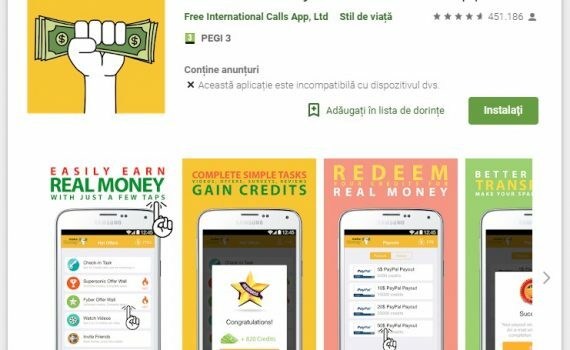 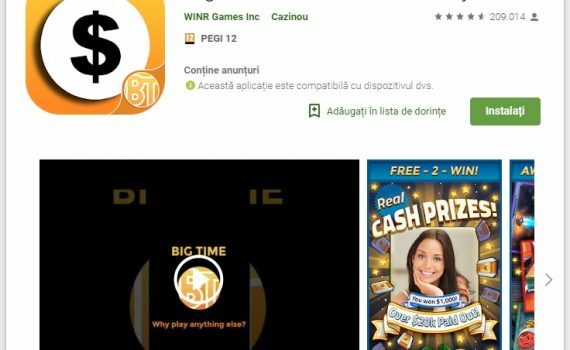 Make Money – Free Cash App Review: SCAM or LEGIT? 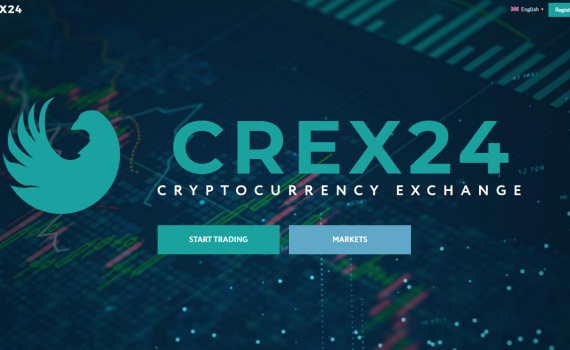 CREX24 Review – SCAM or LEGIT?